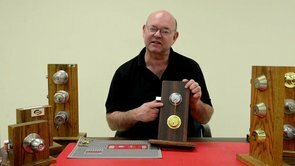 Terry Whin-Yates is a 3rd Generation Locksmith with over 30+ years of locksmithing experience and a BA (Hons) in Criminology. 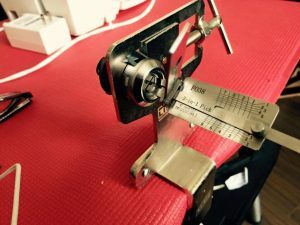 I will teach you how to rekey and pick locks like a Professional Locksmith. 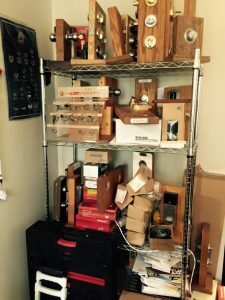 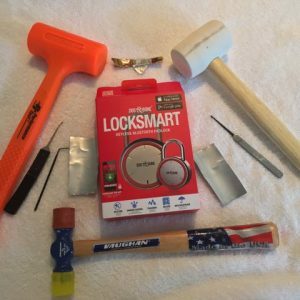 This is a On-Line Locksmith Class covering basic to advanced Lock Picking Methods and Techniques. 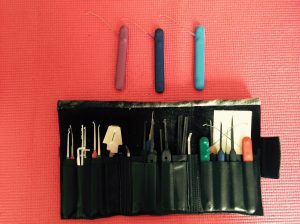 Learning how to pick open locks starts with learning the basic to advanced methods of lock picking. 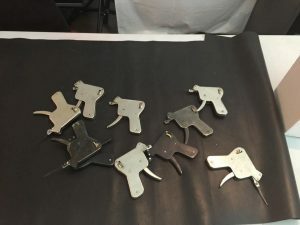 The locksmith student will learn the various methods of picking open a lock. 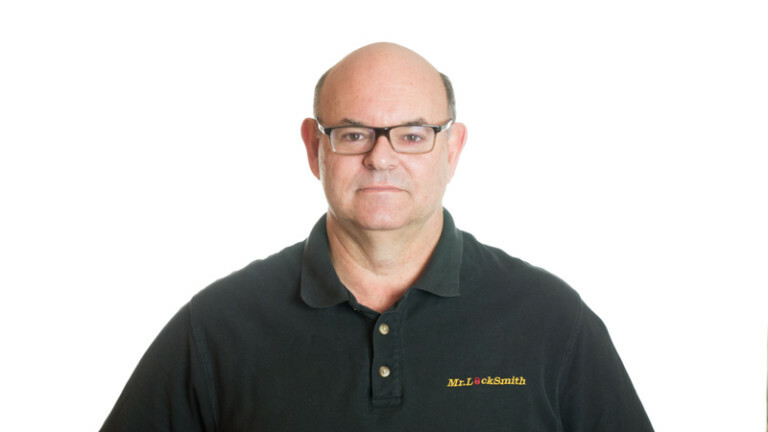 I have been teaching locksmith, military, police, law enforcement and Fire Departments for over 30 years how to pick open deadbolts, key-in-knob, padlocks, filing cabinets and “pick resistant” and “pick proof” locks. 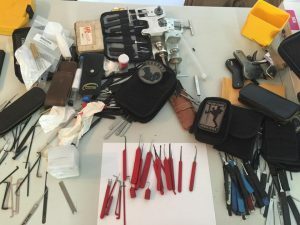 The lock picking class will cover the basic methods are as “Rake,” “Feel” and “Rake and Feel” lock picking methods to advanced lock picking techniques to open locks with mushroom, spool, and spiral pins and how to use bump keys. 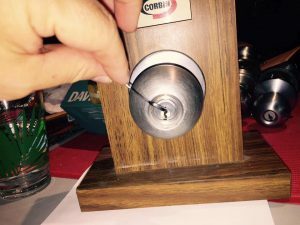 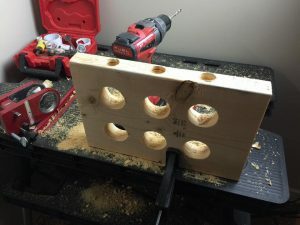 How to use the brand new Lishi Kwikset and Schlage picks!!! 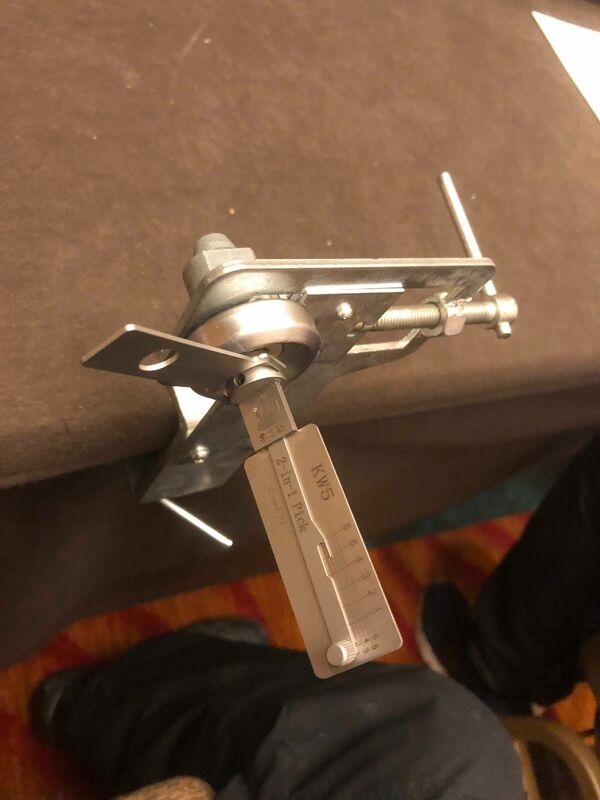 Mr. Locksmith Picks Coming Soon!